​We stock most common service parts. Most other parts we can get next day from our warehouse. Special order parts usually arrive within 3-5 days. Used Parts: We have many used and hard to find parts. Contact us to see if we have what your looking for. We can order and install all factory OEM. 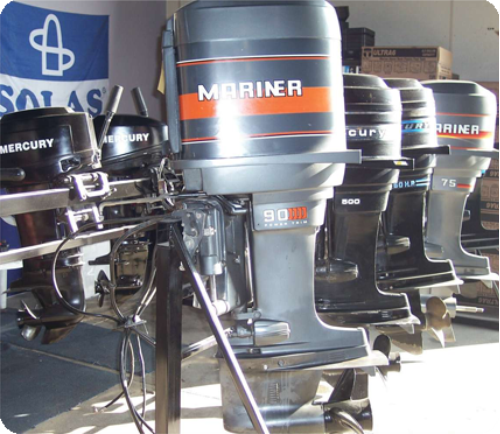 We can also offer Re-manufactured marine engines, sterndrives & lower-units to get you back on the water fast and for less! Precision machining and quality parts, combined with thorough testing and a great warranty give JASPER MARINE engines, and you, the edge, and saves you money!